Elite Recovery Team is here to help if your property has been damaged by water. Elite Recovery Team in Palm Harbor has invested in special equipment and trained our staff with advanced techniques to remove water in a timely manner. Our team will actually stay on-site to observe the situation, making sure that the drying process occurs as intended. Our cleaners won’t leave the site until we are positive that the space has completely dried. When you take a look at your building’s water damage, it is easy to underestimate the extent of the clean up process. The truth is that this type of cleaning project will require more time and effort than you might initially expect. For example, if your building’s water pipes burst or start to leak for any reason, you might not even notice it for days, weeks or months. The water can compromise the integrity of your walls, carpet, furniture, ceiling etc. 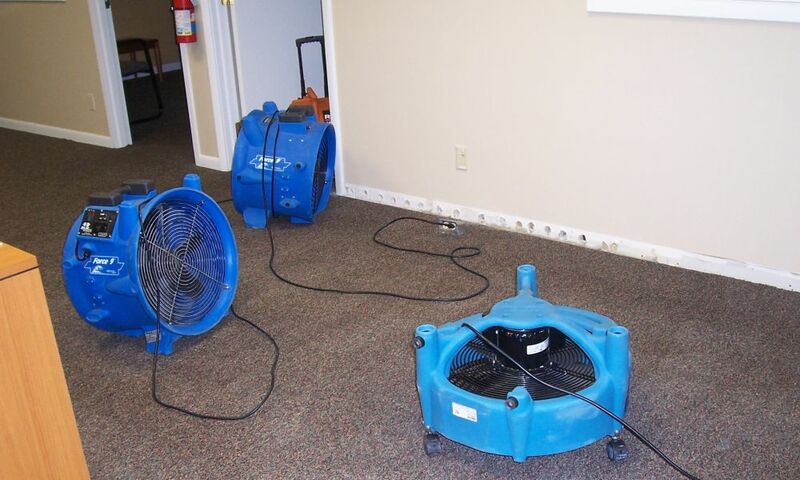 Dehumidification is also necessary in addition to the general clean up. Dehumidifying the space will eliminate moisture from the air and guard against further damage. In some instances, water damage restoration is too expensive for property owners to repair on their own. Rely on Elite Recovery Team to perform an affordable, comprehensive clean up and repair. Don’t delay! Time is of the essence. Water contamination spreads throughout your building quite quickly. Every second you wait to reach out to Elite Recovery Team is a second too long. Don’t risk your health and the health of your loved ones or co-workers. Contact us today to dry out your building, attempt to salvage your property and sanitize your carpeting. Fill out the form below or call us at (727) 657-8873 24/7.